This course can only be attended by Leaders who are currently in a leadership role. This course is specifically designed for agency and in-house leaders of established recruitment teams who are non billing. It would suit someone who is managing managers or senior consultants and is directly accountable for growing their team, division or business. 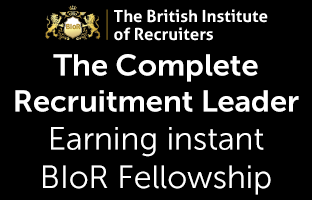 Leaders who graduate from this course will gain automatic Fellowship with The British Institute of Recruiters (fBIoR) and Ethics Champion status. 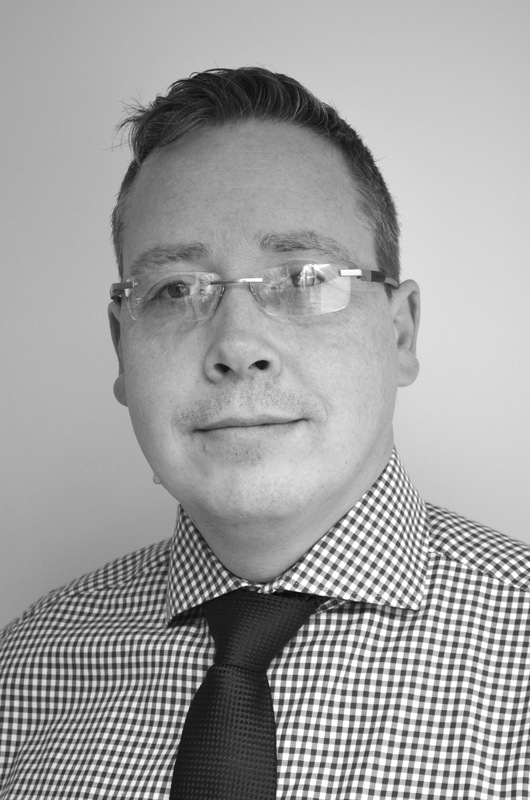 Who will be your course tutor and leadership coach? Hannah Keep has worked as a corporate leadership coach for the last 14 years, working up to VP level. She is an NLP Master Practitioner, Certified Coach with the International Coaching Federation and a licensed facilitator of several psychometric tests. Hannah has worked in recruitment for the last 20 years, starting her career with the S3 group and latterly as a recruitment trainer working with some of the highest performing agencies. Hannah knows what it takes for a leader to be successful and most importantly, what is takes to drive results in a recruitment environment. I have come away from the twelve weeks with new focus, tools and even attitude! This is all down to Hannah's support, guidance and encouragement, for which I am truly grateful. The course itself was exceptionally well thought out, structured and most importantly relevant. As a result, I am thrilled to gain Fellowship status within the BIoR and will display these letters with pride.